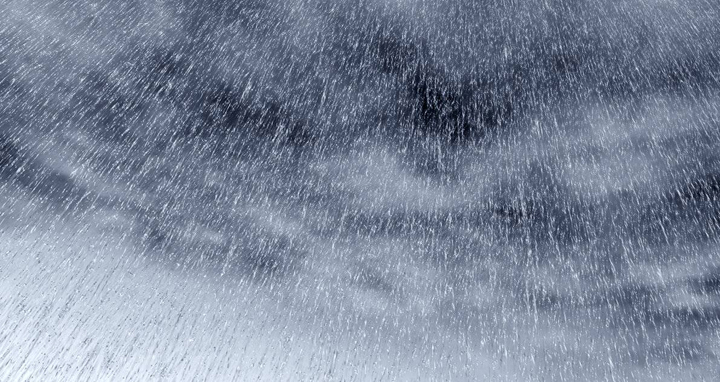 Dhaka, 13 October, Abnews: Bangladesh Meteorological Department (BMD) forecasts heavy rainfall in four districts of the country in 24 hours commencing 12 pm today. “Under the influence of the depression over Gangetic West Bengal and adjoining area, heavy (44-88 mm) to very heavy (>89 mm)rainfall is likely to occur at some places in Khulna, Barishal, Chattogram and Sylhet divisions during next 24 hours commencing 12pm today,” said a met office warning bulletin here. Due to heavy to very heavy rainfall landslide may occur at some places in Chattogram division. The Met office also forecasted that many place across the country may witness light to moderate rain during the time. “Light to moderate rain or thundershowers accompanied by temporary gusty or squally wind is likely to occur at most places in Dhaka, Mymensingh, Rajshahi, Khulna, Barishal, Chattogram and Sylhet divisions and at a few places over Rangpur division with moderately heavy to very heavy falls at places over the country,” said a met office bulletin. Day temperature may rise slightly over northwestern part and it may fall slightly elsewhere over the country. Night temperature may remain nearly unchanged over the country. The country’s maximum temperature was recorded 30.2 degrees Celsius yesterday at Khepupara in Barishal division while today’s minimum temperature 20.4 degrees Celsius at Sylhet. The highest rainfall in the last 24 hours as of 6 am today was recorded 291 mm at Teknaf in Chattogram division.